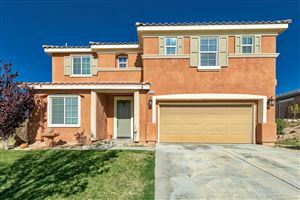 I go above and beyond what most Palmdale real estate agents will do for you in helping you to find the right property for you. Most real estate agents will leave you on your own to search through the MLS (Multiple Listing Service) on the internet and then show you the properties you like most. I will help you understand how to search the MLS like a professional (like me) by explaining how to really narrow your real estate search and save time for all of us. There are a lot of fields that you might not understand correctly on the search form, and I will make sure you don’t miss anything. 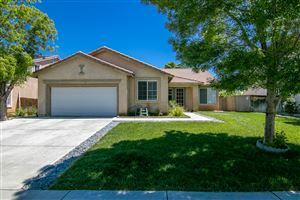 Knowing the characteristics and neighborhoods that you desire in the Palmdale real estate area, I can create e-mail alerts for you that will notify you when new properties in your desired area come on to the market, or current listings reduce their asking price. The MLS will be your new best friend while searching for your future real estate. You’ve got to love modern technology for how much it can simplify our lives.. and save us from looking at a lot of homes that wouldn’t work for you. Before it was so simple to browse houses for sale, I used to have to drive my buyer clients around and look at many more houses. Now the world and the real estate business is much more efficient. 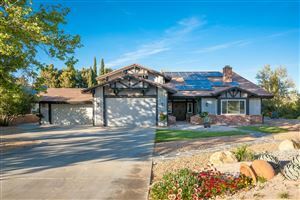 Keller Williams Palmdale Real Estate and I provide you with much better service than most Realtors when it comes to assisting you in your property search. You can see from our past home buyer customer reviews, that we exceeded what they had expected from their Realtors. 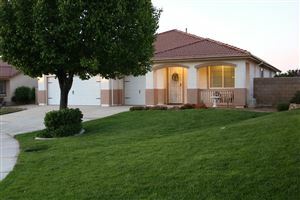 I live in the Palmdale, CA area (Leona Valley) and I know our area very well. I am great at locating the right property for you. I will really try to figure out what your specific needs are in a home, and apply my knowledge of the local area to find the property that best suits your needs. For example if you have young kids that might benefit from a nearby park, or if you’re a golfer and would like to be close to a course, I will try and uncover your wants and needs and help you find the real estate that is the best fit for you. Start now by giving me your property criteria in the form here and I’ll set up your custom search today! 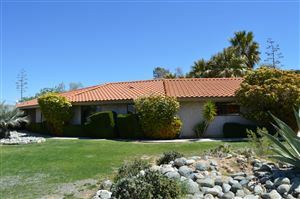 I am a real estate agent Palmdale, and live in the area.